To engage with Disney's Australian audience and inspire families to embark on a Disney adventure of their own, Disney Parks & Travel (AU/NZ) were looking for a better understanding of a parent’s experience of planning an international family holiday. I worked with the Disney Parks & Travel team to establish a set of research objectives and guided a small team of designers through a series of interviews with parents and travel agents. 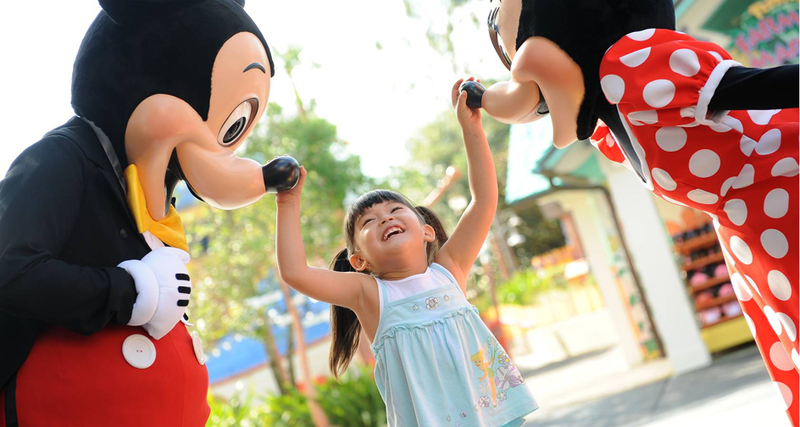 Walt Disney Parks & Resorts are visited by families from across the globe each year. In 2017, the theme parks hosted 150 million guests globally, making Walt Disney Parks & Resorts the world's most visited theme park company worldwide. The role of Disney Parks & Travel (AU/NZ) is to engage and build a relationship with Disney’s Australian audience - the 3rd highest ranked visitors to Disney’s US destinations - inspiring them to embark on a Disney adventure of their own. In 2016, Disney Parks & Travel contacted Velvet Onion looking for a better understanding of a parent’s experience of planning an international family holiday, which would ultimately inform Disney Parks & Travel digital strategy for the following year. Our objective was to form an understanding of the different stages of a parent’s experience, sharing this understanding amongst the wider Disney Parks & Travel team. A typical planning process could begin far in advance of the intended travel dates and involve a variety of different actors. 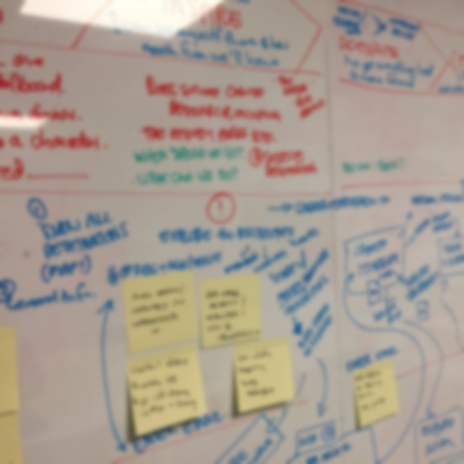 Starting on a whiteboard, we built a map of these interactions over time. As Velvet Onion’s Experience Director, I worked with the Disney Parks & Travel team to establish a set of research objectives and guided Velvet Onion’s design team through a series of interviews with parents and travel agents. We spoke with 6 parents who were planning a family holiday involving a Disney theme park in the next 12 months. As we were specifically interested in understanding a parents experience leading up to the holiday, finding participants actively involved in the planning process was critical to ensure accurate responses. These in-person interviews were supplemented by phone interviews with 6 travel agents specialising in international family holidays. Through these conversations, we were able to benefit from each agent’s experience, gaining a broader understanding than would have otherwise been possible within the project’s budget by speaking solely with individual parents. From the interviews, we identified a number of audience segments, and worked with key members of Disney Parks & Travel to prioritise those which were most closely aligned to the team’s objectives. For example, while some parents invested significant effort in researching destinations and activities, planning a detailed itinerary, and making online bookings, others were more comfortable calling upon the services of a travel agent despite the additional costs involved. We created a set of personas to help communicate these preferences and create alignment amongst the wider Disney Parks & Travel team. 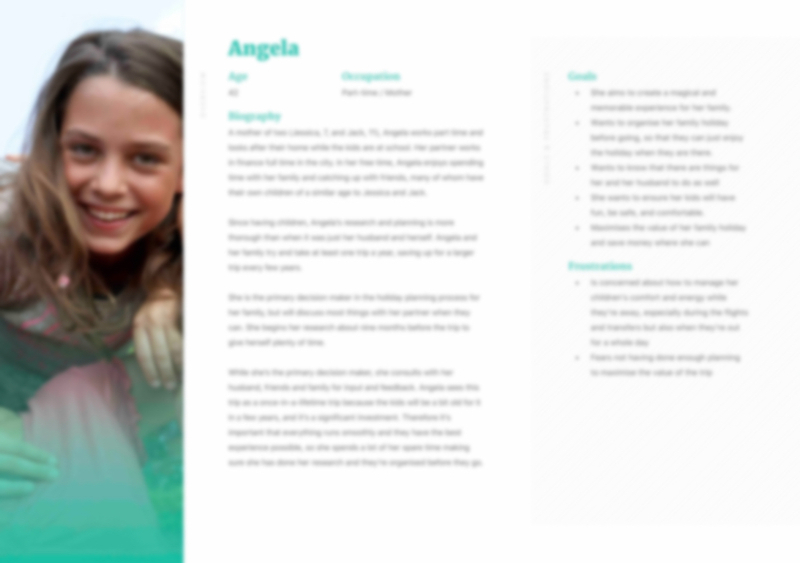 We identified a number of audience segments, creating a set of personas to help communicate differing preferences and create alignment amongst the wider Disney Parks & Travel team. We also developed a user journey demonstrating the different stages of a parent’s experience of an international family holiday, highlighting opportunities for Disney Parks & Travel to better support parents through this process. By understanding the influences and motivations of parents planning their families Disney adventure, we understood that both information as well as the tools to manage that information were critical elements of a successful solution. We developed a user journey demonstrating the different stages of a parent’s experience of an international family holiday. Each persona communicated the goals and frustrations common to the audience segment.